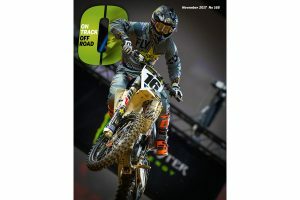 Foremost Media's annual Australian motorcycle publication. 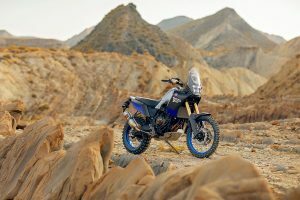 Lightweight new adventure bike from Yamaha in its prototype stages. 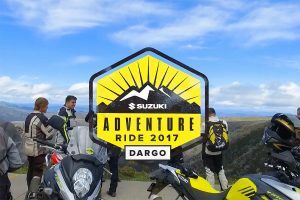 Travel along during Suzuki Motorcycles Australia's first V-Strom outing in Dargo. 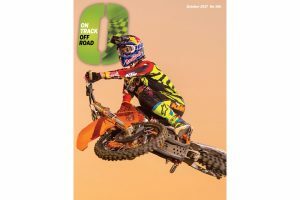 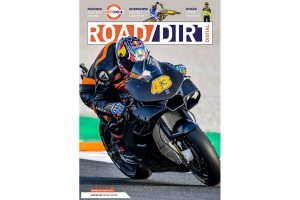 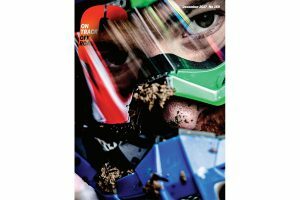 OTOR, digital European road and dirt bike magazine. 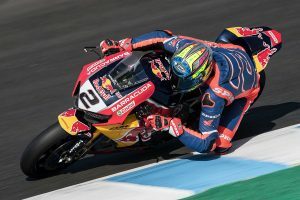 Briton leads development of Red Bull Honda WorldSBK CBR1000RR SP2. 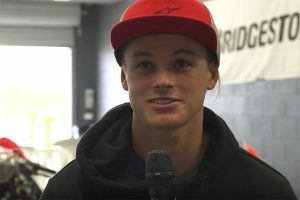 TSR Honda racer sounds off on a variety of non-racing topics. 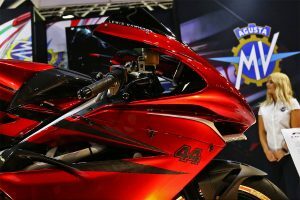 One of 44 limited edition Lewis Hamilton superbikes on show in Sydney. 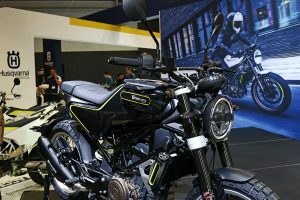 All of the action from the 2017 Sydney Motorcycle Show. 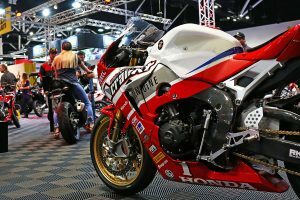 An assortment of images from the International Convention Centre Sydney. 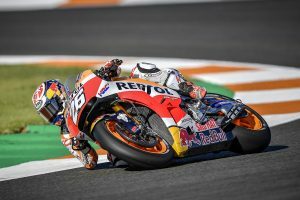 Queenslander in Octo Pramac Racing debut at Valencia MotoGP test. 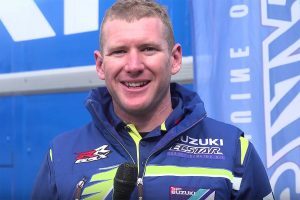 Team manager takes us through the ASBK contender of Maxwell and Allerton. 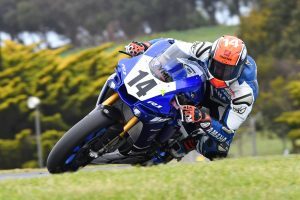 Front-running ASBK racers on the strengths of production-based category. 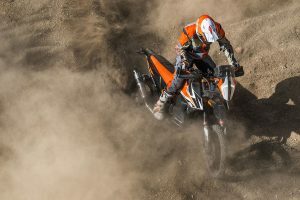 KTM's all-new rally-inspired prototype adventure bike put through its paces. 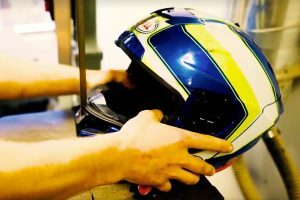 Bell showcases its latest technology in use after Gillim suffers heavy crash. 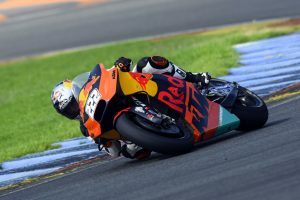 Spaniard on his way to victory at Valencia's MotoGP finale. 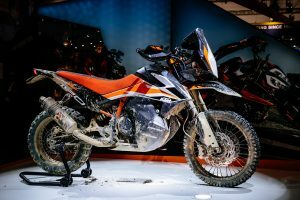 Rally-inspired adventure bike unveiled at EICMA. 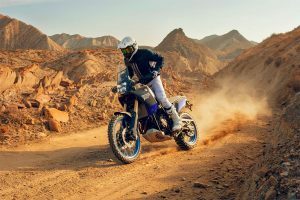 View Yamaha's intriguing new lightweight adventure bike in action. 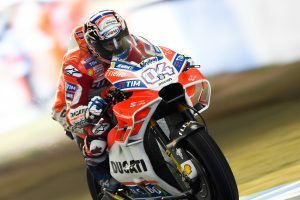 Spaniard on his way to second at the Malaysian grand prix. 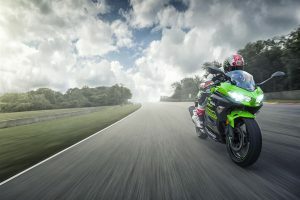 WorldSBK regulars Rea and Sykes pilot the recently-announced model. 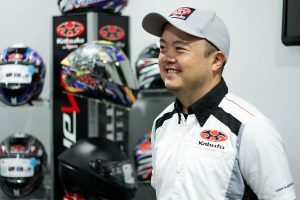 Learn more about the soon to be released Kabuto 5 helmet. 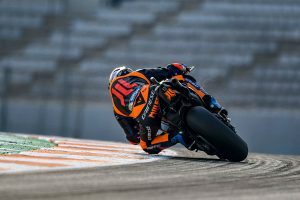 Nine-time motocross world champion Cairoli rides KTM's RC16 MotoGP machine. 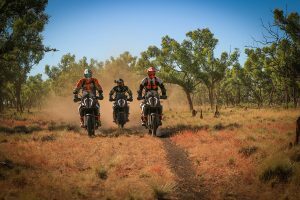 A look at the unique Outback Run adventure ride in the Northern Territory. 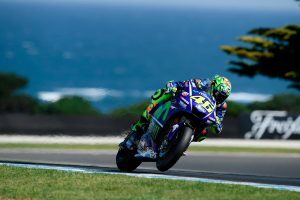 Movistar Yamaha contender on his way to second at Phillip Island. 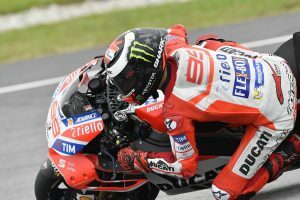 Italian ace on his way to MotoGP victory in Japan. 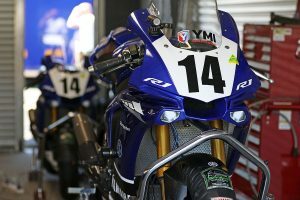 On-track and behind the scenes with Yamaha's ASBK racers. 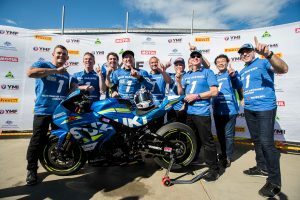 Factory-backed sole Suzuki ASBK entry takes on round seven.